The perfect spot for your new business! 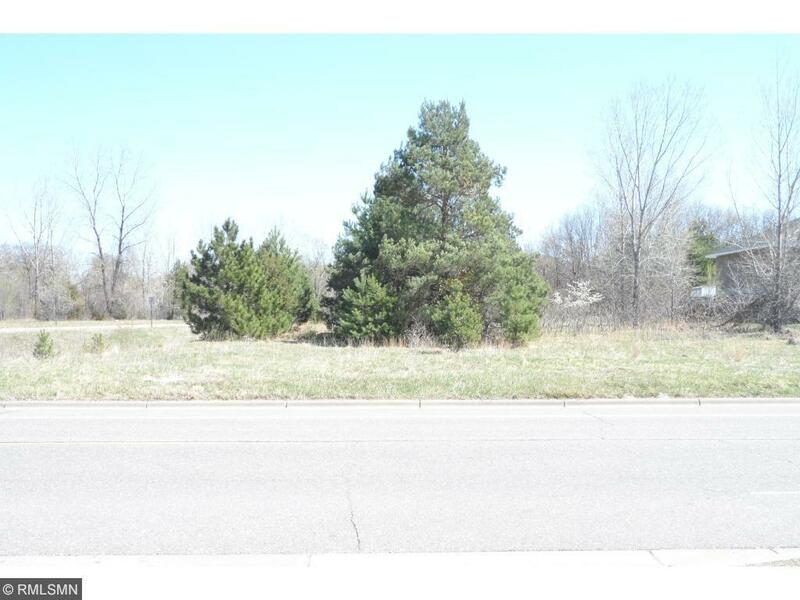 A .46 commercial lot near post office, bank and liquor store. Easy access from Hwy 65. Good traffic and great exposure!